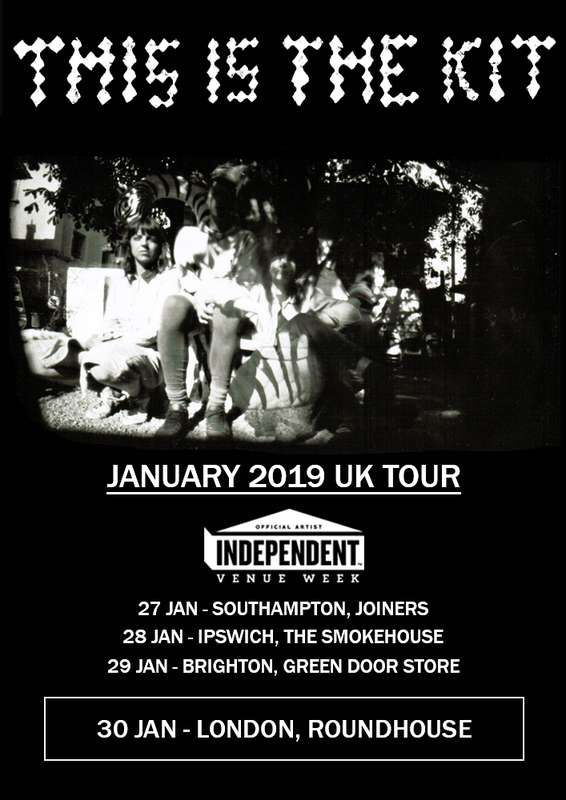 The Smokehouse is honoured to present This Is The Kit as part of Independent Venue Week 2019. The band, consisting of Kate Stables, with Rozi Plain (bass / vocals) Neil Smith (guitar) and Jamie Whitby-Coles (drums) will be playing our intimate 80 capacity Ipswich venue as a warm up for a show at London's 1700 capacity Roundhouse. Tickets won't be around long for this one so get in there quick! Ten years and four albums deep, the story of This Is The Kit — the musical project that holds Stables at its heart, is itself one of time and change and careful listening. It has carried Stables from Winchester to Bristol to Paris (where she’s lived for the last ten years), across tours and festivals and the adoration of her peers: Guy Garvey, The National, Sharon van Etten among them.